As you can probably tell, J and I are big fans of built-in closets. We live in a small home and storage is limited. I am, by nature, a disorganized person. So any extra storage is always a great thing. J did a fantastic job building in the closet in A’s nursery from scratch. Looking back, there are a few things we might have changed, it truly looks gorgeous and and we’ve gotten some great use out of it. 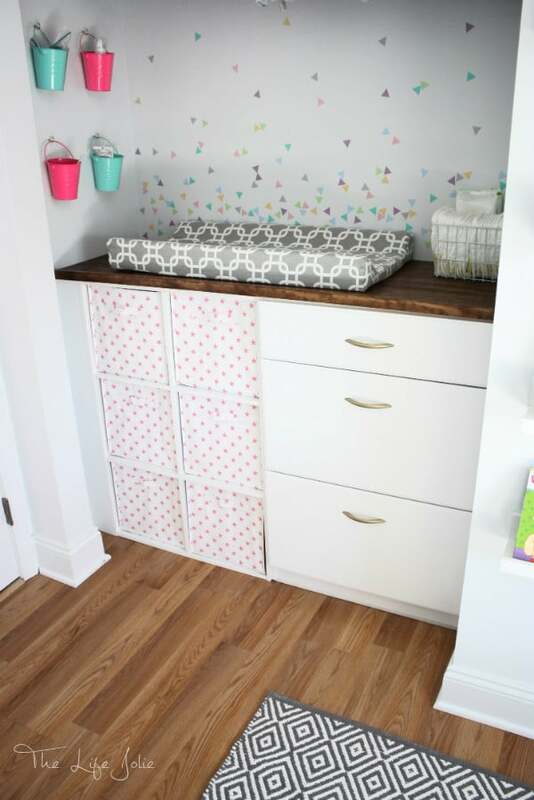 For Bubbles’ nursery, we knew we wanted to build in more storage but wanted to be really intentional about what kind of storage. This room is the smallest of our three bedrooms and it became apparent during our Ikea trip from hell that this room wouldn’t be able to accommodate a large dresser unless we wanted to sacrifice other aspects of the room (which we didn’t). So we got down to business and began brainstorming how to set up the closet. This is pretty much where I hit a wall. I swear, I made it to the end of the internet and still found myself completely uninspired. 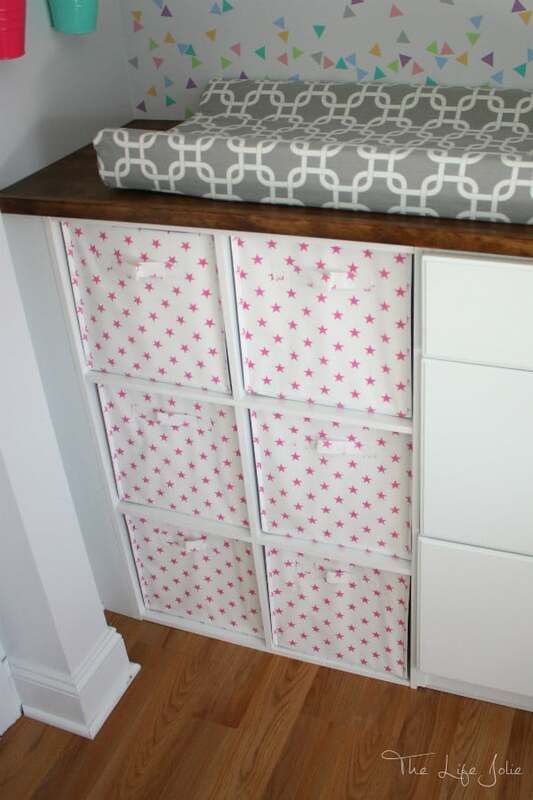 The only thing I knew is that I wanted at least some cube storage and that we wanted to have some sort of a counter top on which to place the changing pad, since the dresser was too small to accommodate it. Luckily, I happen to be married to a brilliant man who was also in full-on brainstorming mode. He was inspired by the pre-made ClosetMaid pieces that you can find at The Home Depot and on Amazon. So we headed over to The Home Depot! Now I’ll admit, I had a super hard time visualizing what he was thinking at first and kind of shot him down due to nothing more than my lack of vision. Silly Jessy, when will you learn that planning and building these type of things is not your strong suit? Luckily, J was persistent and ultimately showed me this light. ∙ Cube Storage – Jessy knew that she wanted cube storage and already had a specific size in mind for some storage cubes that she loved (which are these from H&M). ∙ Counter Top with Changing Pad – We had to resort to a smaller dresser in the room. As a result, the only place the changing pad would fit is the closet. This concept was non-negotiable. 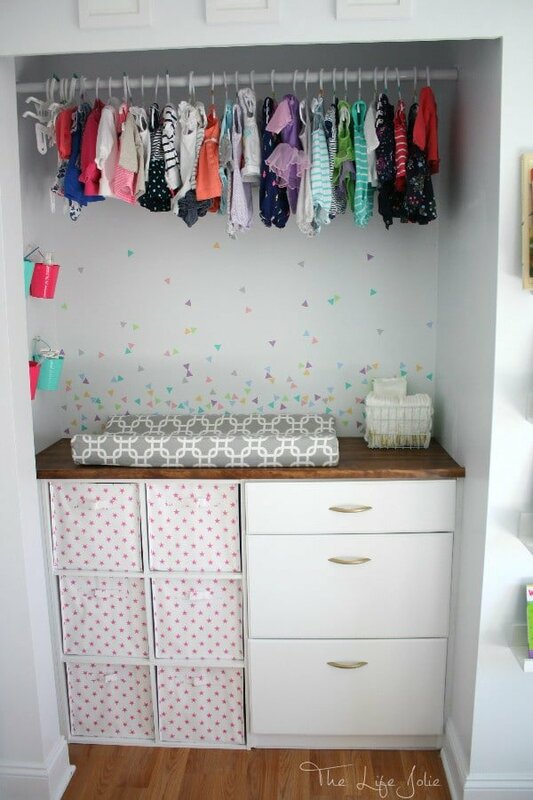 ∙ Drawers – As I began visualizing this room, I could not ignore the fact that the small dresser only had three drawers. The lack of drawers concerned me, so I tossed the idea into the mix of adding drawers in the closet. ∙ Hanging Rod – We wanted to be able to hang clothes, but agreed that we did not need as much hanging space that we have in A’s closet. With these ideas in mind, I began researching and envisioning how I would build this. I quickly realized that I did not want to deal with building drawers, so I started to think outside the box. I pitched the idea of using pre-made drawers and storage cubes as the base for the closet. I knew that taking this path would likely cost a little more, but in the end it would save my sanity. ** I didn’t go in depth on specific sizes and dimensions that I used because your closet will likely be a different size. Feel free to make a comment or contact us directly if you have questions about specific dimensions that you are working with! The drawers and cubes are both 24 inches wide. The closet is 53 inches wide, so I knew they would fit – it was a matter of adding some pieces to keep them from moving. The drawers slid right into the corner of the closet. We decided to have the cubes flush with the front of the drawers, so I built some basic wood frames to keep the cubes in place. Once the drawers and cubes were in place, there was a gap remaining because the closet is wider. I cut a piece of wood to the size that I needed and lined it up with the cubes to give it a finished look inside the closet. I did run into a small challenge with the height of the drawers and cubes. The cubes are 3/8 of an inch taller than the drawers. After much research, and wandering of the aisles at The Home Depot, I decided to use two floor tiles. They were exactly 3/8” thick and were the perfect width. The edge of the tile was also a clean white look, so it is nearly unnoticeable to the naked eye. I bought a sheet of sanded plywood and had it cut to the correct size at The Home Depot. 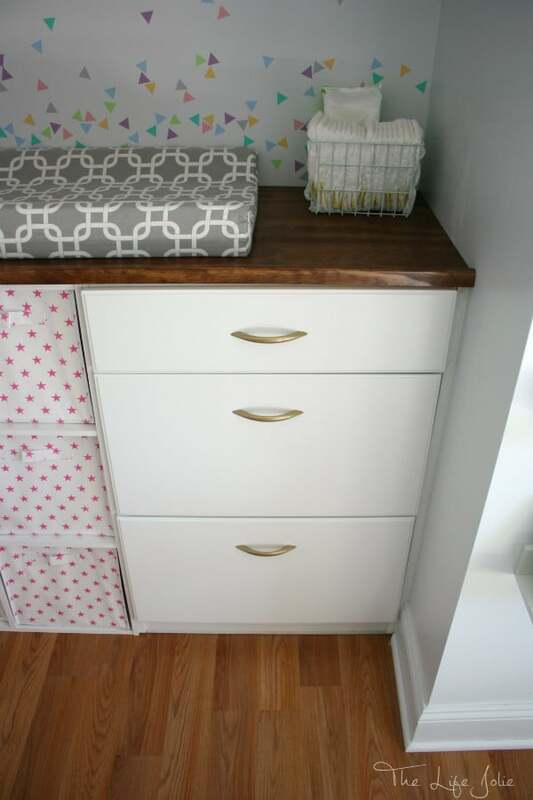 Once the plywood was stained and sealed, I placed it on top of the drawers and cubes. I also stained and sealed a piece of trim and glued it using E6000® to the edge of the counter top to give it a better finish. I opted for glue over nails to keep a clean finish on the front. We wanted the hanging rod high enough that the clothes would not be in the way while changing the baby, but low enough that both of us could still reach it. There is not enough room for a shelf above the hanging rod, so we chose a spot that felt good and screwed it in. Make sure to properly secure the hanging rod with dry wall screw anchors. 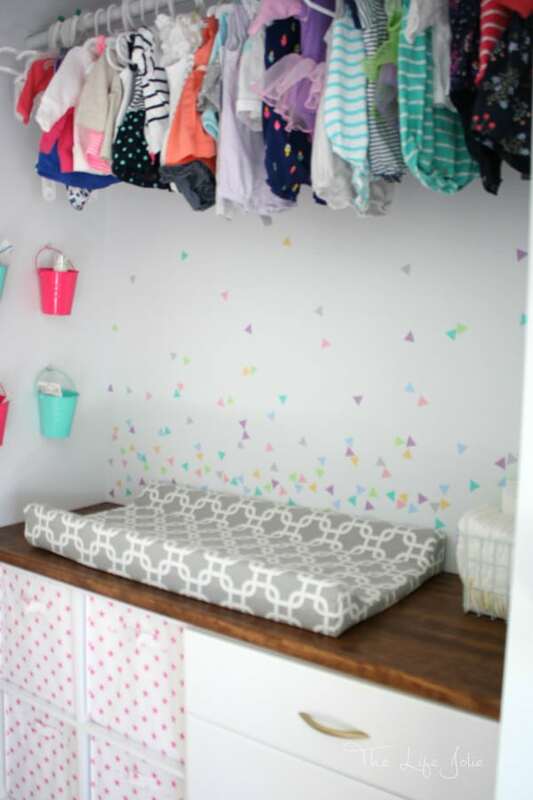 We added some simple storage on the sides of the closet and used decals from Urban Walls (From Jessy: Danielle is great to work with and customized so decals which were exactly what we wanted) they were for a fun design on the back of the closet. This is where you can make it unique to the look you want. Looking back on this “built-in” closet, I am very pleased with its versatility and general ease. As T grows, it will be very easy for me to make changes to this, if needed. 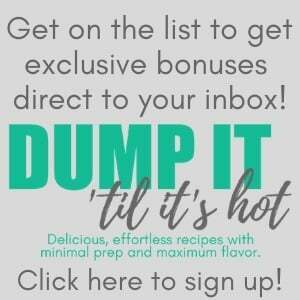 It’s as simple as popping the counter top off and sliding the drawers and cubes out. You can find a full index of my projects here. 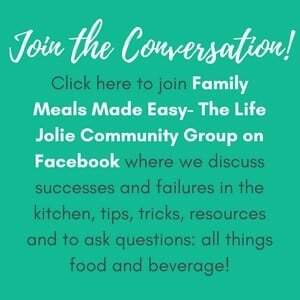 Don’t forget to follow The Life Jolie on Pinterest for more DIY inspiration! 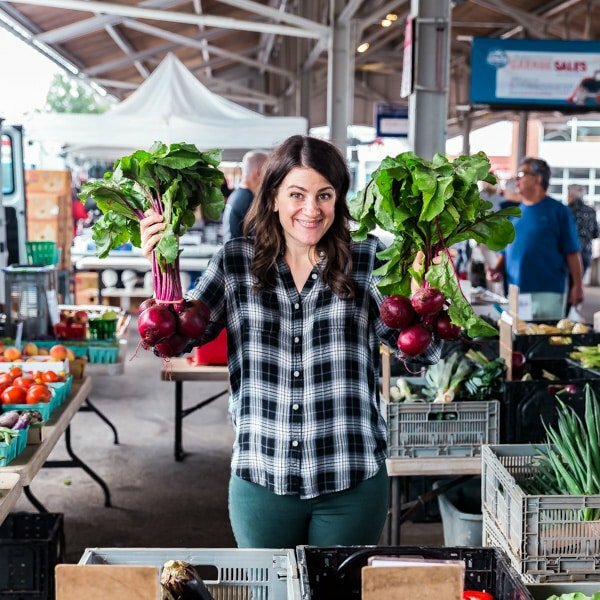 March 23, 2016 at 4:28 pm super cute Jess! 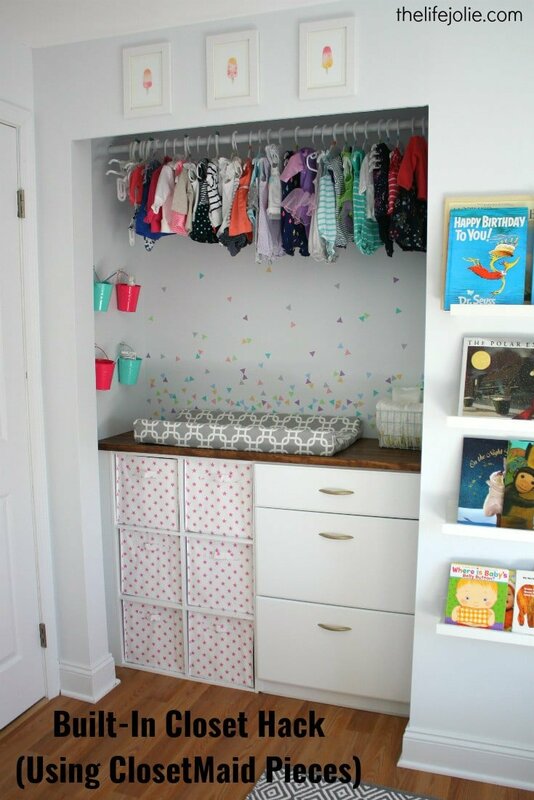 March 24, 2016 at 3:21 am Such an amazing closet1 All of those little clothes hung up look adorable. March 24, 2016 at 9:34 am Thank you! When I was unpacking and washing them, I couldn't believe how small they are. It's so easy to forget when you're chasing a toddler. March 25, 2016 at 11:07 am Thank you! I'm glad you like it! March 28, 2016 at 11:39 pm Awesome use of space and the storage will come in super handy. The buckets are absolutely perfect! March 30, 2016 at 1:17 pm Thank you, Jacque- the buckets were so cheap and exactly the size I was looking for. I was super excited to find them! March 30, 2016 at 1:14 pm Thank you, Karen!